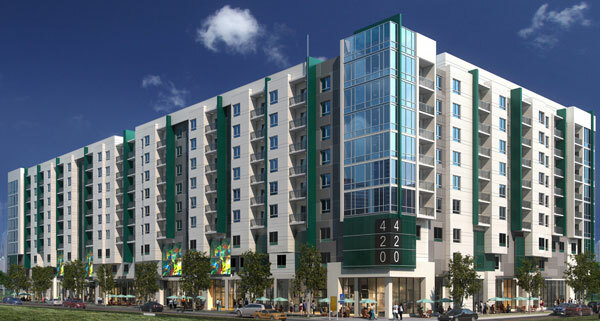 Central Florida has become a vibrant area with hundreds of units in new luxury apartment complexes under construction. Everywhere you see, a new complex is being built or inaugurated, catering to a variety of tastes and luxury lifestyles. 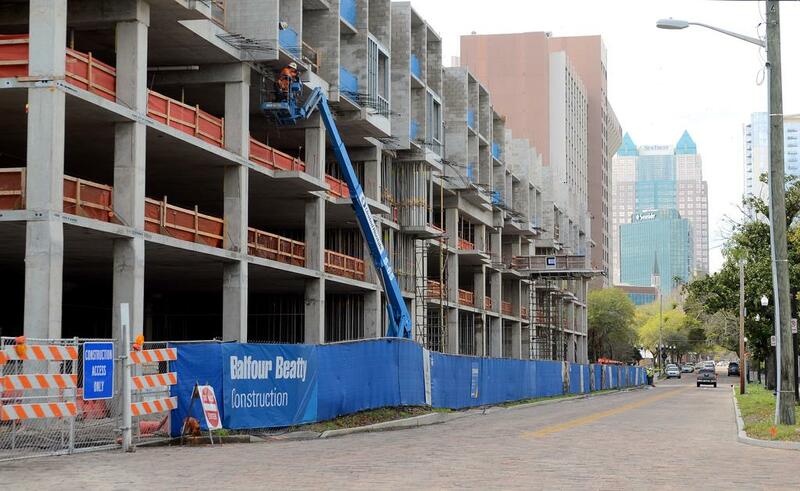 Much of Metro Orlando can be seen undergoing construction for several new apartment complexes spanning from Downtown Orlando to Altamonte Springs. These new complexes are the result of Central Florida’s prospering apartment market and expansive land for new development. The 4 downtown complexes will offer so much more than just living quarters. Pools, gyms, built-in retail stores, and beautiful views of the Orlando skyline are just a few of the amenities to be enjoyed by residents. A question one may pose is, are these amenities worth it or who is actually buying these luxury apartments? According to Anjali Funker, a columnist for the Orlando Business journal, there are a few reasons for investing in such real estate. For one, building such luxurious apartment complexes prove a great investment return rate. This is due to Orlando having the second highest average monthly rent in the region. After investing in such apartments, the rate of return for investors is worth it. As to who is buying or renting these apartments? Many people are, actually! 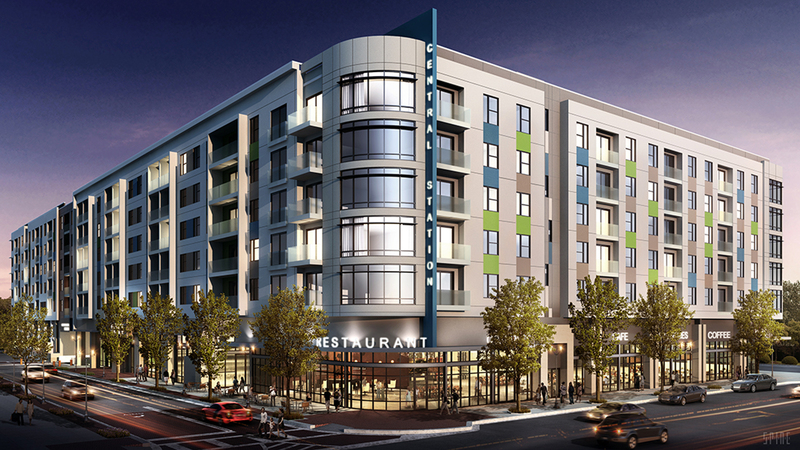 Currently there is a 93.7% occupancy rate, which is bound to increase with University of Central Florida’s upcoming downtown campus project (Read more). Crescent Central Station: Crescent Communities LLC’s $54 million, 280-unit community at 480 N. Orange Ave. next to Lynx Central Station will debut its first units in this year’s second quarter. 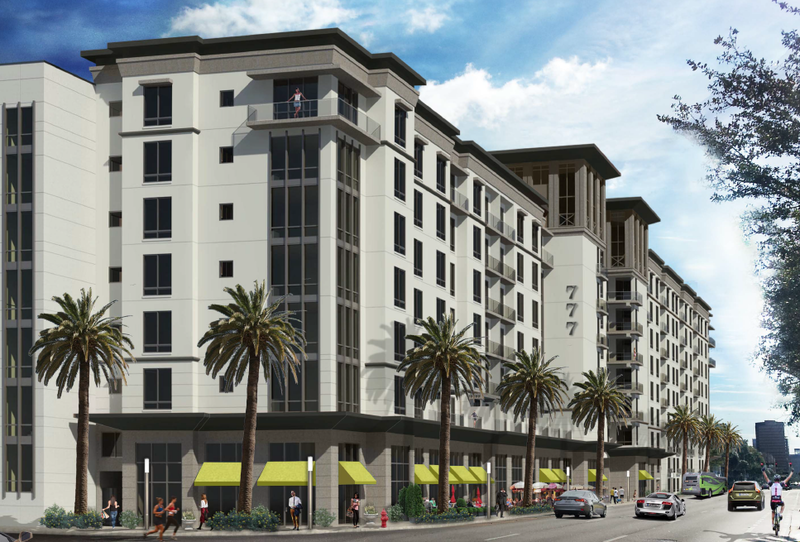 The Sevens: The Pizzuti Cos. LLC broke ground last November on the estimated $42.6 million, 333-unit apartments at 777 N. Orange Ave. in downtown Orlando. 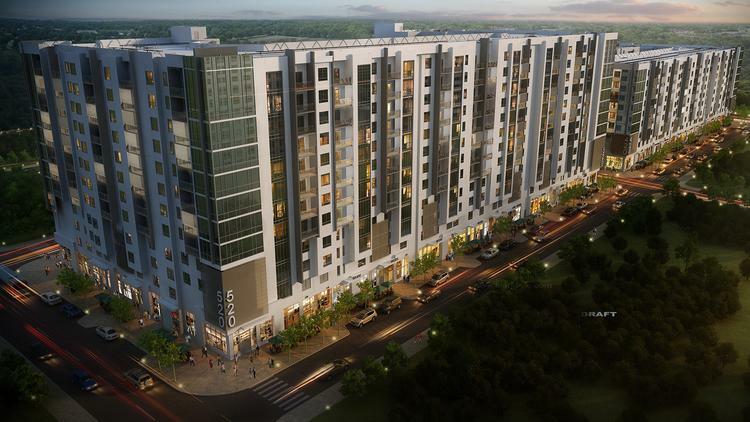 520: Jefferson Apartment Group is submitting finalized plans next month for this new $102 million, 510-unit project that will be on Church and Mariposa Street in downtown Orlando’s Thornton Park neighborhood.